Have you noticed that bunion on your foot getting larger and more painful with each passing day? Pomona, CA podiatrist, suggests that it’s time to have that foot growth looked over by a professional and that it shouldn’t be ignored any longer. If left untreated, further symptoms may include serious foot pain and may be more difficult to correct if not caught earlier. 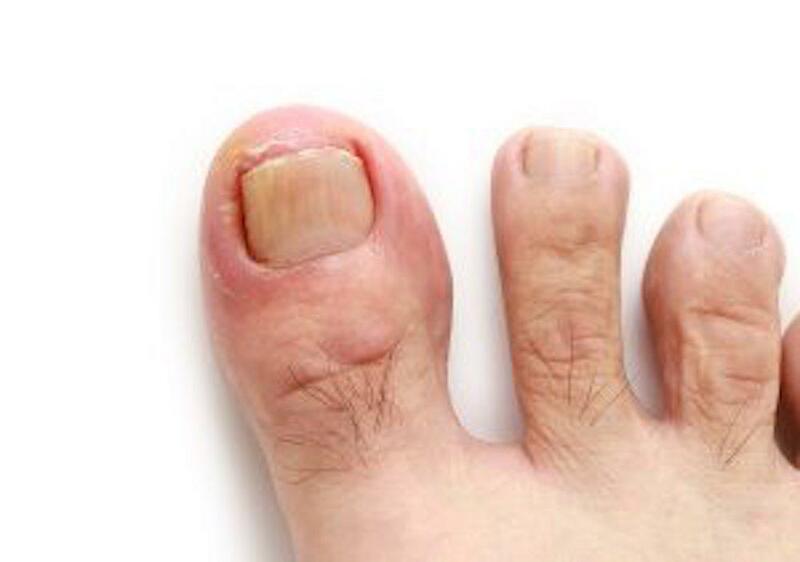 Severe, worsening discomfort – including swelling, redness from a rubbing with other toes or from shoe ware that’s too tight; Pain directly in the toe joints may be a possible sign of a bigger problem. Pain may move from the toes to the whole foot to the knee to the hip and into the back if ignored. Difficultly standing or walking – Bunions left untreated may literally knock you right off your feet, may alter one’s gain or balance, or increase risk of falls in elderly; Poor social and or physical functioning can lead to poorer metal health and less satisfaction in life. Hammertoes or Metatarsalgia – middle toes may become deformed, crossed over, or a pain in the ball of the foot leading to altered foot biomechanics. Bursitis or Osteoarthritis – an inflammation/irritation of a fluid filled sac between joints and ligaments and tissue – a wearing down of cartilage in the joints causing bones to rub. Your podiatrist is Pomona, CA believes your bunions shouldn’t be ignored. As the toe deformity get progressively worse and larger, it may be more and more difficult to correct the issue later on, even with corrective surgery. If you’re living with bunion, maybe now’s the time to make an appointment at our Pomona podiatry office to have it looked over by your podiatrist in Pomona, CA. This information is not meant as medical advice. It is provided solely for education. 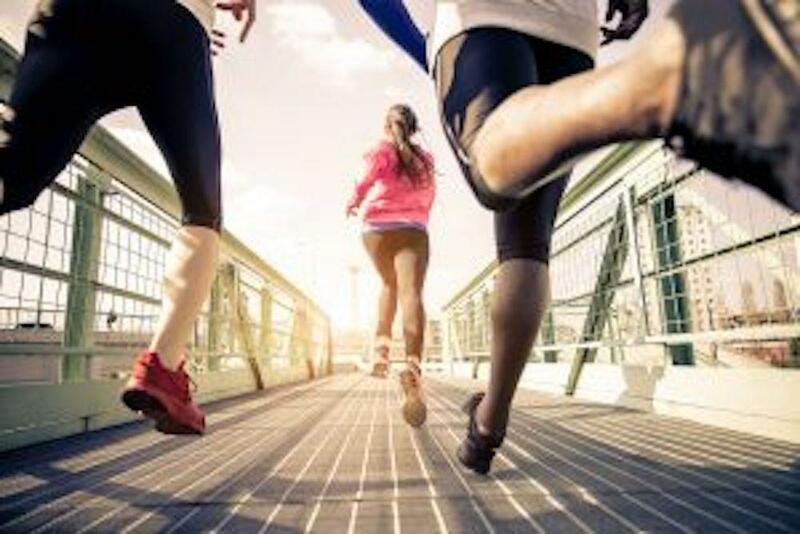 Our Pomona, California podiatry office would be pleased to discuss your unique circumstances and needs as they relate to these topics. How Custom Orthotics Can Help With Your Foot Pain? By Pomona, CA's Favorite Podiatrist.